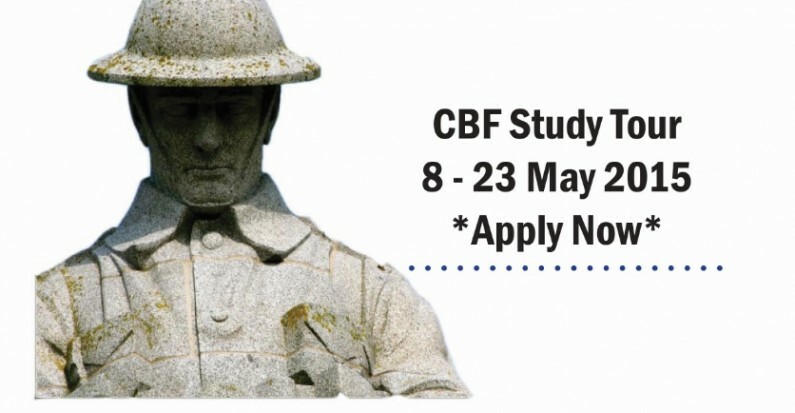 Now in 21st year, the Canadian Battlefields Foundation Study Tour is intended for Canadian university students who want to learn more about the role Canadians played in Europe during both world wars. This year’s tour (8-23 May 2015) will mark the centenary of Canada’s first battles in the First World War; as well as the 70th anniversary of the Canadian role in the liberation of Belgium and the Netherlands. Professor Geoffrey Hayes (University of Waterloo) and Colonel David Patterson (Canadian Forces) will lead the group through the Western Front, western Belgium, the Rhineland and the Netherlands. 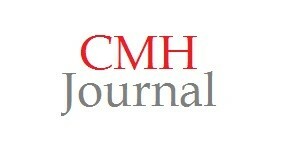 Outstanding Canadian undergraduates, graduate students, and very recent graduates are encouraged to apply. Successful applicants will be awarded a CBF bursary. Students will contribute approximately $1000 towards the tour’s costs, which includes air and ground travel from Ottawa, accommodation, meals, and study materials. Please bring this opportunity to the attention of your students, and be willing to write letters on their behalf. The deadline is 27 February 2015. 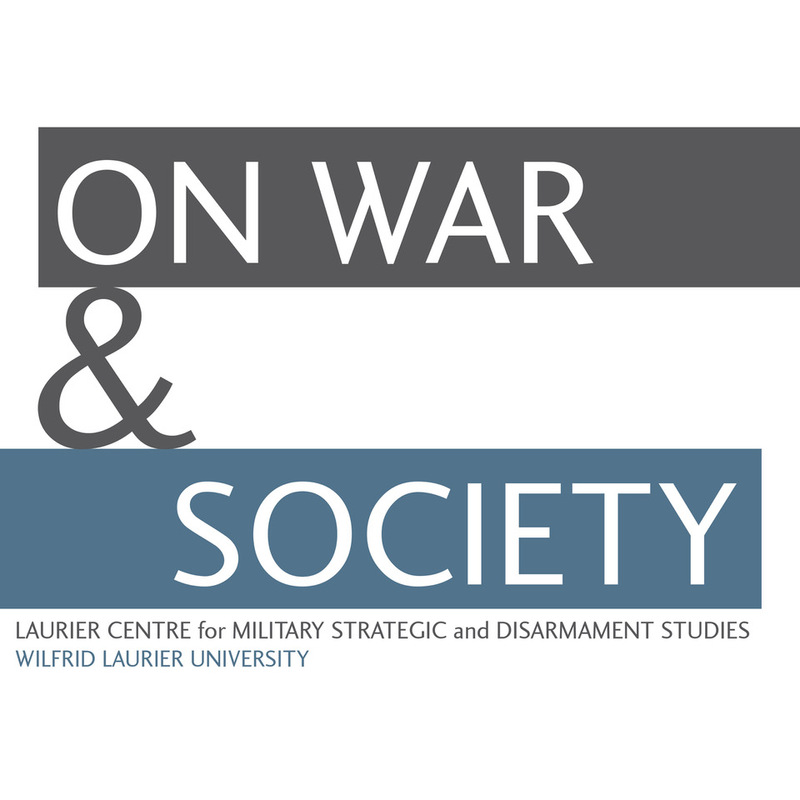 A great opportunity for students interested in War and Society.